Get your inner dancer ready. Nineteen-year-old Lex Ishimoto won the last season of SYTYCD — and now, So You Think You Can Dance season 15, hosted by Cat Deeley and featuring judges Nigel Lythgoe, "hot tamale train" Mary Murphy and Vanessa Hudgens, will premiere tonight, June 4. According to the Orange County Register, Ishimoto’s win marked the first time a Japanese American took home the coveted title of "America’s Favorite Dancer." He told the site in December 2017 that he feels like he "wasn’t born to be a dancer. It took a lot of hard work and a certain attitude and I feel like it’s telling other people that it is possible." Ishimoto’s personal slogan is "Stay Legendary," which is featured on apparel from his clothing line. Watch the So You Think You Can Dance season 15 promo below to get ready for all the pirouettes, head spins and pointed toes. According to a Fox press release: "Highly-skilled dancers between the ages of 18 and 30 will showcase their talents in various dance styles, including contemporary, tap, hip-hop, ballroom, animation, breaking and more." "Those who are selected to move on to the SYTYCD studio will work with world-renowned choreographers and compete LIVE each week for America’s votes in a variety of styles," the release continues. Each week, contestants will be eliminated until a winner is chosen on the season finale. At the NYC auditions back in March, Lythgoe told Dance Spirit what he looks for in contestants. "I think, because it’s a competition, performance. I mean, obviously they need technique, and they wouldn’t be here if they didn’t basically have a good technique, but after that, it’s that connection with us." Hudgens, who's returning for her second season with the show, said she puts an emphasis on passion. "I want to see someone, who, you can tell they really love dance and they’re expressing it through every square inch of their body." The actress also said that she looks for "commitment to what they do, technique, and someone who has that wow factor." 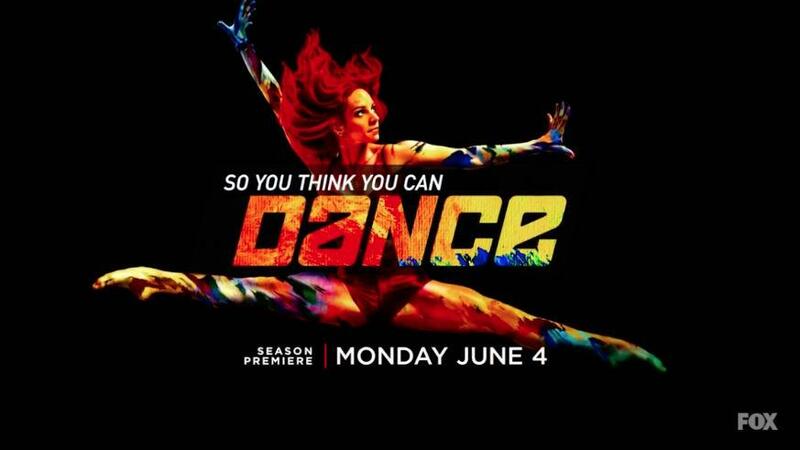 Watch the hour-long SYTYCD premiere tonight, June 4, at 8:00 p.m. ET on Fox. You'll get an hour of exciting auditions that you won't want to miss. If you can’t reach a TV, SYTYCD will be available to stream live on Fox.com. You can also watch the premiere with a subscription to fuboTV (note: there's a 7-day free trial option). I know I have mediocre rhythm — that’s why I love the show. But, will you break out your dancing shoes tonight? Watch SYTYCD on Mondays, at 8:00 p.m. ET on Fox.